Joanne Hull always knew there was something that made her different from other children. Whilst other girls her age were playing with dolls, Joanne was busy collecting any stray animal that came her way, until her parent's backyard resembled a zoo. As she grew older she realised that she was developing incredible powers that allowed her to psychically connect with, and talk to, animals. For the last ten years Joanne has used the animal spirit world to help owners across the country understand troubled pets, find missing ones and, most amazingly, contact those we've lost to the other side. 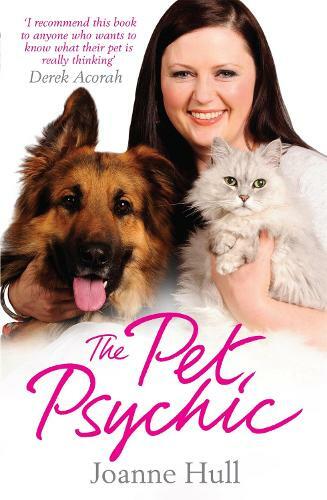 Joanne has given hundreds of spine-chillingly accurate readings - and for the first time she shares the sometimes heart-warming, sometimes heart-breaking, but always extraordinary stories that have formed her life as The Pet Psychic.